Central Metals Corp. ("CMC"), is a privately held Canadian company focused on providing world class precious metals solutions for its global clientele. The company was founded in 2010 by Bosko Kacarevic, who has over 14 years professional experience in the financial services industry -- specializing in commodities. CMC is a family owned business guided by principles of ethical standards, including duty of care, trust, fairness, professionalism and confidentiality. "Investing and hedging in precious metals is our specialty and we can design a custom-tailored solution just for you. We believe in good old-fashion customer service, not discount online trading." Based on "troy ounces," not trust "units" or "shares;"
Windsor, Ontario, Canada – Central Metals Corp. (www.centralmcx.com), a Windsor based gold dealer, has launched a one-of-a-kind fintech platform called Ledgermatix. The platform allows its global clientele to settle transactions based on gold encrypted digital ledgers, “it’s like a hybrid gold standard for the digital age,” says Bosko Kacarevic, President and Founder of the company. The system operates in collaboration with the company’s global network of business partners. 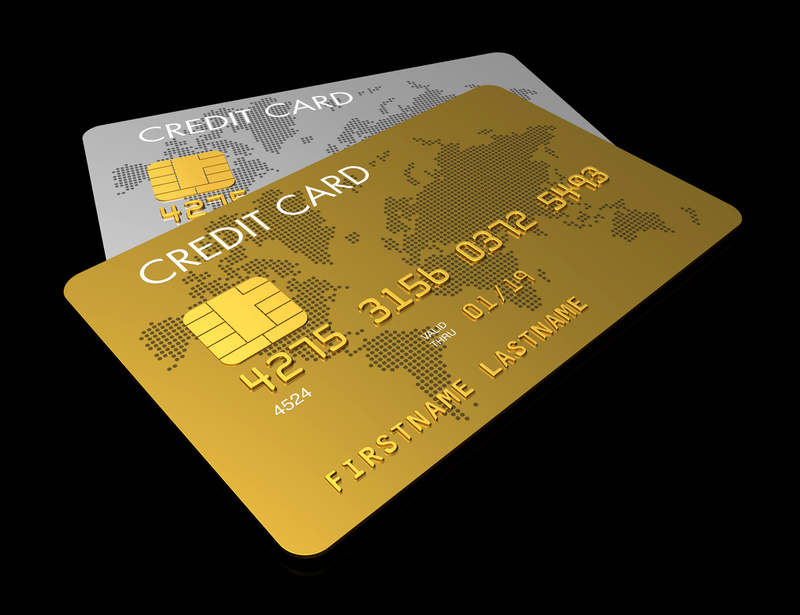 Ledgermatix allows qualified gold clients to receive instant credit on a credit card linked to their gold account, without actually selling their gold. It gives clients 30 days to choose -- pay their bill with gold, or use traditional currency. Kacarevic says it’s a great way for people to manage the adverse effects of global currency fluctuations, since gold is inversely correlated to almost every currency around the world. In addition to the gold-pegged credit card, and more importantly, Ledgermatix allows for the private placement of alternative investments on a peer-to-peer closed loop network. “It’s similar to the blockchain—only better,” says Kacarevic. The platform incorporates a time-stamped encrypted audit trail of every transaction and title ownership of each asset is guaranteed, it’s like a digital fingerprint on every trade. The database architecture is stored on highly secure bank-grade servers to ensure data integrity, and the comprehensive record keeping system is customized to enable the transfer of both; gold-pegged securities or traditional securities. “The system actually allows the directors of a corporation to choose the monetary framework of securities being issued to shareholders, either gold-pegged or not,” says Kacarevic. Transactions booked on Ledgermatix are not just digits floating in the black-hole of cyberspace, but cryptically recorded and regulated trades on an industry approved platform, with a proven track record of success. Kacarevic says the platform combines the best of two worlds, beginning with sophisticated encryption technology for compliance approved transactions, and ending with, personal customer service. Seems like Ledgermatix is the medium of exchange “Gold-Bugs” have been waiting for, since President Richard Nixon closed the gold window fifty years ago. So, dust off your gold in storage folks, and compete in the global payments system. After all, wasn’t “gold in circulation” the whole point of the gold standard anyway? Why pay management fees for an asset that sleeps in vault storage? Our platform allows investors to trade seven different precious metals (gold, silver, platinum, palladium, rhodium, iridium, and ruthenium) individually or as a group, in debenture form. The debentures are a claim to physical precious metals deliverable upon demand, by the ounce, not units of a trust fund or ETF. Investors have an actual claim of title to physical ounces of metal, it's a much more cost effective and efficient way to trade metals -- all on our private fintech platform, based on encrypted ledger technology. GOLD-PEGGED Corporate Finance Has Finally Arrived With LEDGERMATIX. 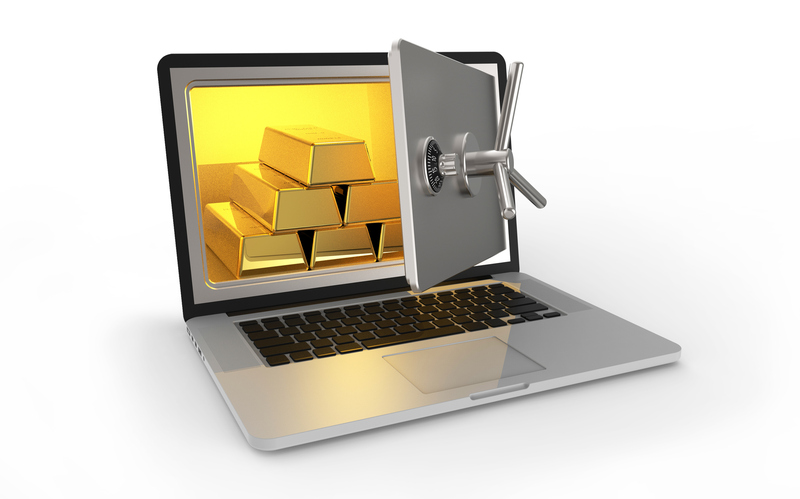 A world-class private placement ledger system designed for corporate finance based on Gold Encrypted Digital Ledgers. "Our platform is the first of its kind to FREE gold from obscurity and allow it to function as it was meant to be...a financial medium of exchange." A Hybrid Gold Standard For The Digital Age. 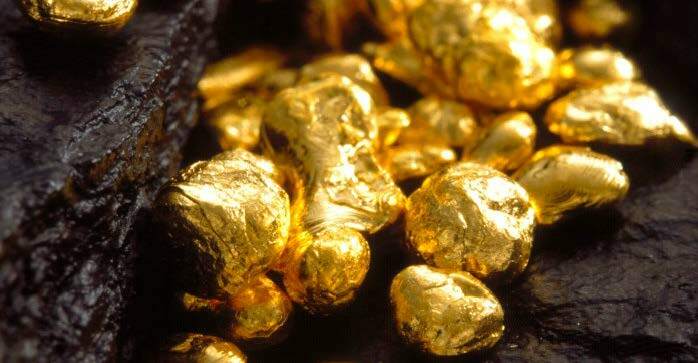 It's Gold-in-Motion, and it empowers Gold-Bugs to compete in the corporate finance arena. We respect the privacy of all our clients and all information provided to us will be held in the strictest of confidence. We do not provide our client's information to any third parties unless approved by you. We have strict Anti-Money Laundering policies in place and Central Metals Corp., is registered with FINTRAC Canada as a Precious Metals Dealer. Investing in precious metals involves a high degree of risk and we do not guarantee the future price of any bullion products we sell.